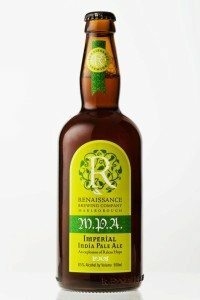 Renaissance Brewing announced they were planning to raise capital via equity crowdfunding way back in April of this year. 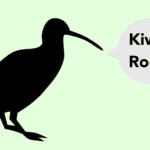 Their revelation came right around the time that New Zealand legalized investment crowdfunding. 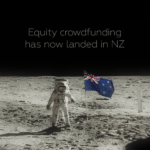 Renaissance has soft launched their equity crowdfunding campaign and may be the first ever campaign to offer shares in New Zealand as the new form of capital formation launches. 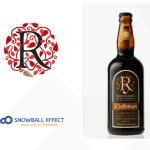 Renaissance, a craft brewer located in Malborough, joins a growing number of high profile brewery crowdfunding campaigns that have capitalized on a core consumer base committed to their product to leverage this group to raise equity. Renaissance Brewing is following in the footsteps of one of the most successful equity crowdfunding campaigns ever – the “Equity for Punks” offer put together by BrewDog Brewery in Scotland. 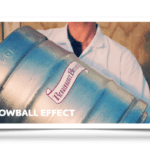 BrewDog raised £4.25 million in their most recent offer – a route to raising capital they have completed several times in the past already. 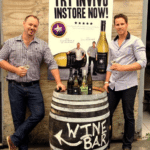 In total they have raised over £9 million using equity crowdfunding. BrewDog, turned away by banks, is now the largest independent brewer in Scotland and their product is enjoyed around the world. 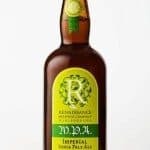 Renaissance, similar to BrewDog, is offering perks or special offers for backers who join their legion of investors. 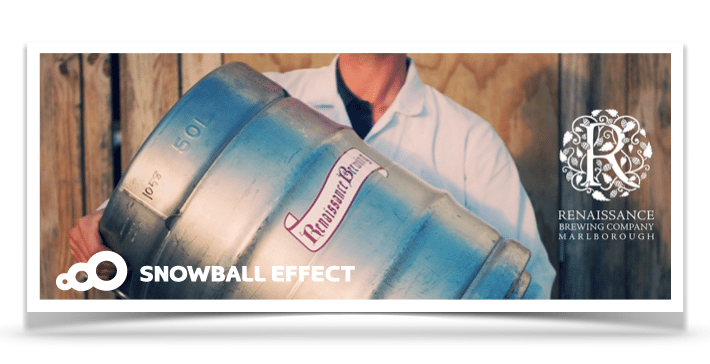 In fact popular craft breweries are a natural fit for equity crowdfunding. Who doesn’t want to support their favorite brew, share in the companies growth and get special offers while doing so? Renaissance was founded in the land of Kiwis some 9 years ago by brothers-in-law Andy Deuchars and Brian Thiel, errant Californians, who delivered one of my favorite quotes of all time; “With limited market demand and a low amount of consumer interest, it seemed like a good idea at the time.” Jump forward into mid 2014 and Renaissance is currently the holder of “Champion New Zealand Brewery” from the NZ Beer Awards and recently won the Champion International Small Brewery at the Australian International Beer Awards for the second year running. So they have good beer. 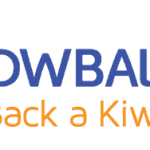 The offer on SnowballEffect that is set to open to the public this coming Wednesday, August 13, 2014, is to raise $600,000 (NZ) by September 12th. 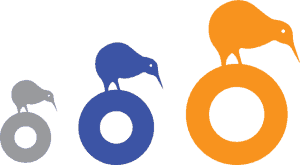 Snowball Effect has declared this time in history to be a “beginning of a new market, and a new era for Kiwi businesses and investors”. 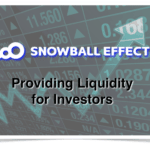 Snowball Effect, founded by innovative entrepreneurs, has recognized the challenges with rewards based platforms. 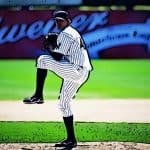 You back the product but you do not have a chance to reap the rewards of company growth for a small business in which you truly believe has great potential. 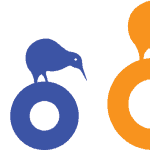 New Zealand now joins a growing global list of countries in both East and West that have embraced the efficiencies delivered by applying the internet to raising capital. 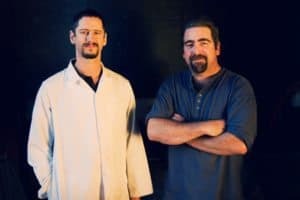 These are exciting times for us all. 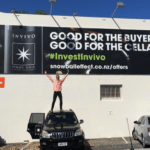 This entry was posted in Featured Headlines, Global, Offerings and tagged brewdog, new zealand, renaissance brewing, snowball effect. Bookmark the permalink.